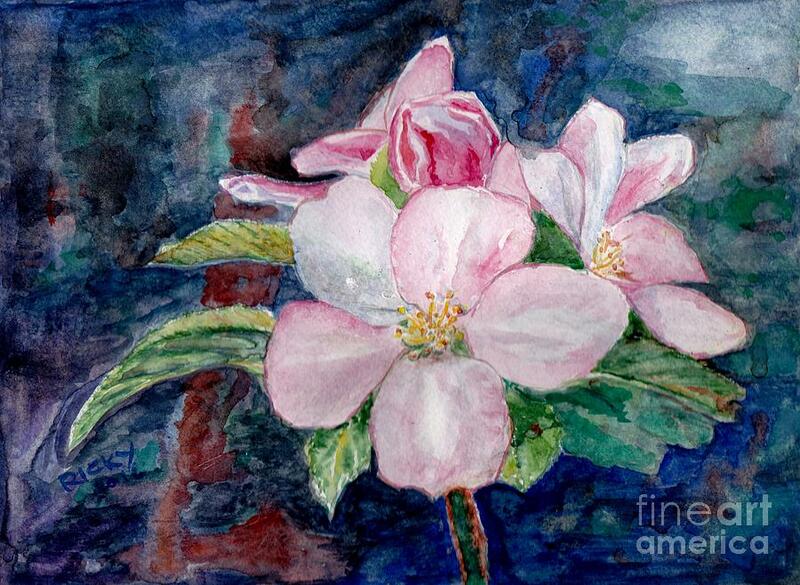 Apple Blossom - Painting is a painting by Veronica Rickard which was uploaded on July 25th, 2016. 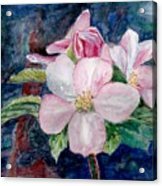 A small watercolour, a spray of apple blossom on an abstract background. Don't know how I overlooked this but belated thanks Maria. Thank you for this and all your other comments Jane, very much appreciated. Beautiful painting, nice colors, values and texture. Thank you very much Johanna. Thank you Jack much appreciated. 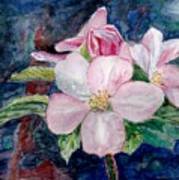 Thank-you for my feature Jim in the group Exclusively Drawing and Painting. Congratulations! 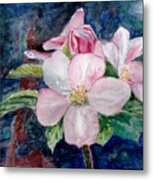 Your work is being featured on the homepage of the �Exclusively Drawings and Paintings� group! Thank you for my feature John in the group PAINTING THE OLD WAY. Thank-you B for my feature in the group All Natural Beauty of this World. 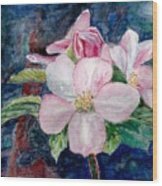 Thank you for my feature David in the group Created By My Hands.